Scott Wolff is the managing editor of Pilot Magazine. He joined the publication in early 2010 as a photographer, and a year later started writing feature articles. He holds a private pilot certificate and draws on his experience as a flight operations director in the airshow industry, as well as thirteen years spent in public service, to generate military and government-related content. 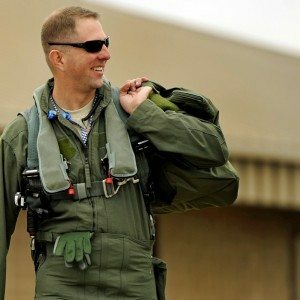 Scott has received military altitude chamber training, emergency egress training, and has logged time in a variety of civilian and military aircraft.